Sacramento, CA -- On Wednesday, Feb. 6, Butte County Educators (including PUSD Superintendent Michelle John, Ridgeview High math teacher David Smith, Butte County Superintendent of Schools Mary Sakuma, and Butte County Office of Education trustee Mike Walsh) participated in a panel before California's Assembly Education Committee to share lessons learned from their experiences responding to the Camp Fire. The committee's informational hearing, titled "The impact of California Wildfires on Public Schools: Response and Recovery" also included comments from Assemblyman James Gallagher as well as from education leaders impacted by other California wildfires, including Sonoma County Superintendent of Schools, Steve Herrington, Ventura County Superintendent of Schools Stanley Mantooth, Shasta County Superintendent of Schools Judy Flores, Zoe Miller, teacher from Piner High School, and Amy Alzina, Superintendent/Principal Cold Springs Elementary School District. A number of other representatives from CalOES, CDE and FEMA were present to provide additional information to the committee. 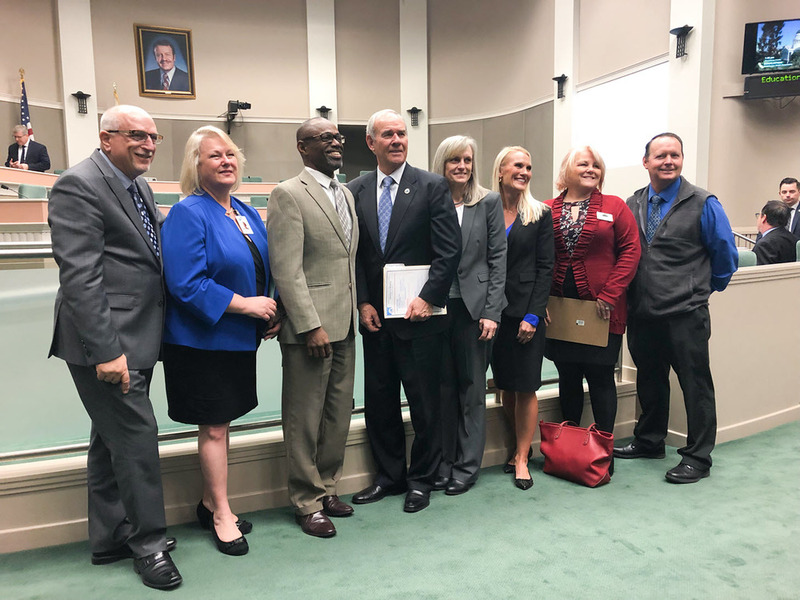 A full video of the hearing can be viewed here on the BCOE News YouTube channel.